Terms and conditions of employment define all of the benefits that employees get as part of their contract of employment. Together with salary and pension, they set the remuneration package for staff. 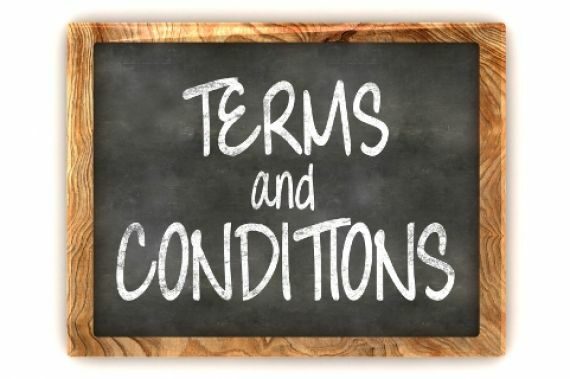 Terms and conditions deal with a wide range of entitlements and provisions. For example, annual leave, sick pay, family friendly policies, disciplinary and grievance procedures, periods of notice, redundancy policy, code of conduct, etc. Your organisation needs to make sure that its terms and conditions don’t fall short of the minimum statutory requirements that apply to many of these provisions and entitlements. You may also decide that your terms and conditions will go beyond the statutory minimum, to help you attract and retain talented individuals. 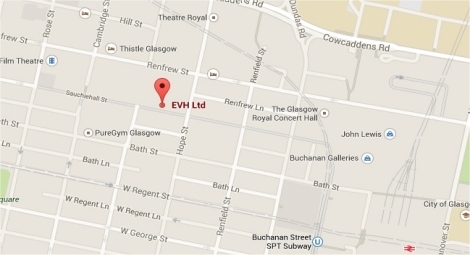 EVH Model Terms and Conditions is a document designed to offer the statutory minimum, plus a little bit extra. We regularly update both sets of terms and conditions, to keep pace with legal changes.